Do you like cherries? How about apples? These iconic northern Michigan fruits may soon be in jeopardy due to an alarming, worldwide bee crisis. Bees, the insects that are responsile for pollinating apples and cherries and many other foods, are dying at an unprecendented rate all across the globe. It’s tough to imagine not being able to enjoy these foods but a worldwide decline in bee numbers behooves us to consider what life would be like without them. That’s because bees play a crucial role as pollinators of foods from almonds to strawberries to tomatoes as well as cherries and apples. Consider that about a third of our foods, some 100 key crops, rely on these insects and that bees contribute more than $15 billion to U.S. crop production. But bee die off rates are staggering; A 2015 report from a United Nations group found that bee populations are declining for 37% of bee species, with 9% of butterfly and bee populations facing extinction. Beekeepers reported a stunning 33.2% loss of their bee colonies between April of 2016 and March of 2017. When purchasing plants, ask to make sure they were not treated with neonicotinoids. 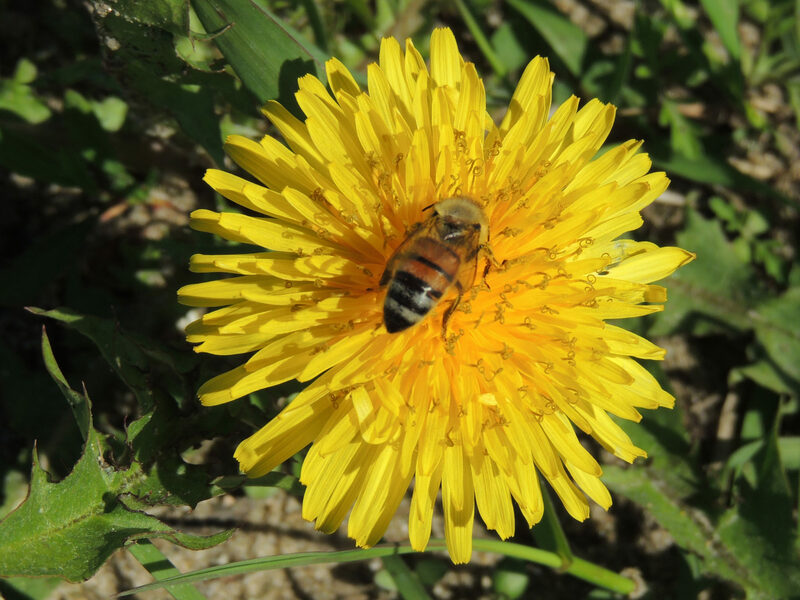 Many nursery plants are pretreated with it, even bee-friendly plants! The EU has banned bee-killing neonicotinoids. Bayer is a major manufacturer of neonicotinoids. 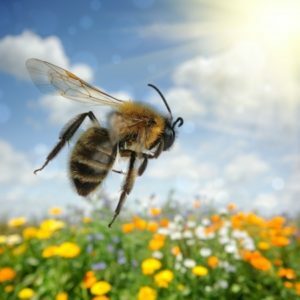 Sign this petition asking the EPA to immediately suspend the use of the pesticides that are killing bees. 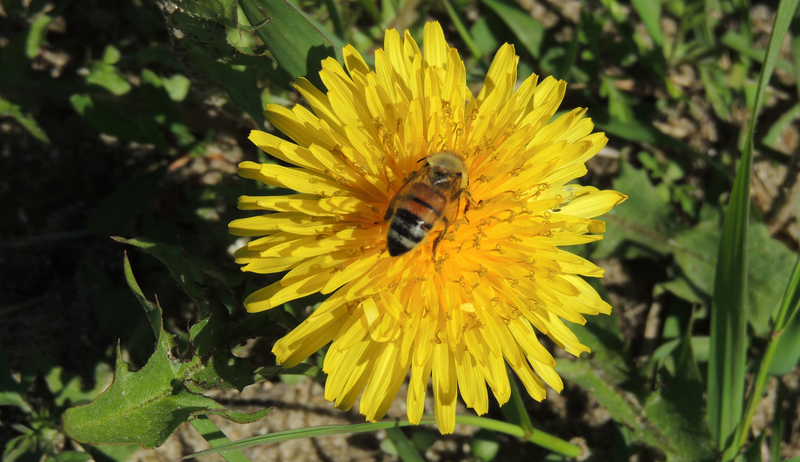 A major culprit in the decline of bees is a class of pesticides called neonicotinoids. Banned in Europe, the U.S. routinely uses neonicotinoids. Other factors include disappearing foraging habitat, fungal and viral pests, and climate change.